In case you have been in the wrong place and got injured in a car accident, you have the right to file a case for compensation for your injuries and damage. However, this isn’t as easy as it sounds. The process can be cumbersome and there are chances of rejection in case you aren’t well prepared. You need help from a professional Personal Injury Lawyer to file a car accident claim and seek compensation. 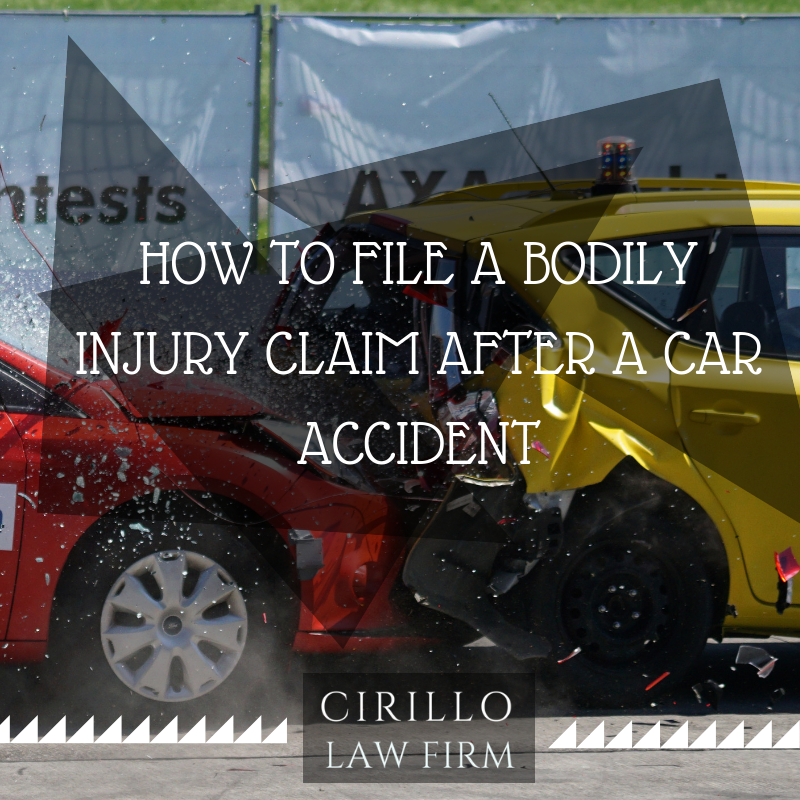 How to deal with car accident injuries? When injured in a car accident, you must seek medical attention as soon as you hit back your senses. Ensure that the doctor you see diagnoses your injuries thoroughly in case you do not need serious medical attention at the hospital itself. With out a thorough injury report, you cannot add value to your claim and insurance companies might reject it. Any physical signs of the injuries, extent, and symptoms of the damaged must be closely observed and noted. Now that you have a medical report with you, you can file a claim with the help of a Personal Injury attorney. You need to file a claim to the insurance company of the driver of the responsible vehicle.No matter you were walking on foot, was riding a bike or driving a car you reserve the rights to file a bodily claim for your injuries. Once the claim form is filed, the next step is to deal with an adjuster from the responsible party’s insurance company.These adjusters are very sly and smart and are waiting to get a hint of negligence or a mistake on your side to reject the claim. Ensure you have the best layer to guide you through the process. Once you have the best lawyer and the proper documentation you can file the claim and rest assured for a positive outcome.